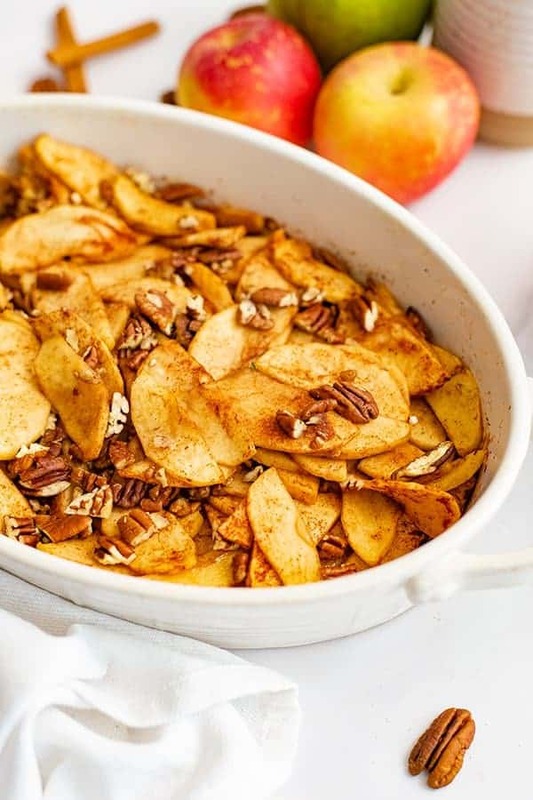 This healthy sliced baked apple recipe is the perfect way to celebrate the fall season. 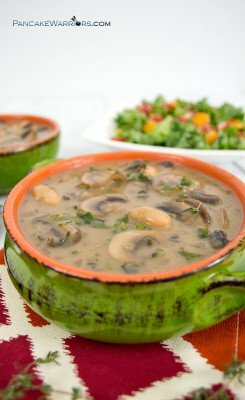 This recipe is so easy to make, with no added sugar or sweeteners, paleo, vegan, gluten free, Whole30 and grain free! These healthy sliced baked apples are going to become your new family favorite! One of my favorite ways to celebrate the fall is with a trip to the mountains to go see the leaves changing and to visit a apple orchard in the NC mountains! Dave and I always end up going on an extra hot day where it doesn’t quite feel like fall yet. Even though it may not feel like fall 100% yet here, baking apples can instantly transform the house into a cinnamon and clove filled heaven! And I think you will agree there is never a better time to invite family and friends over than when your house smells like heaven from apples baking in the oven! 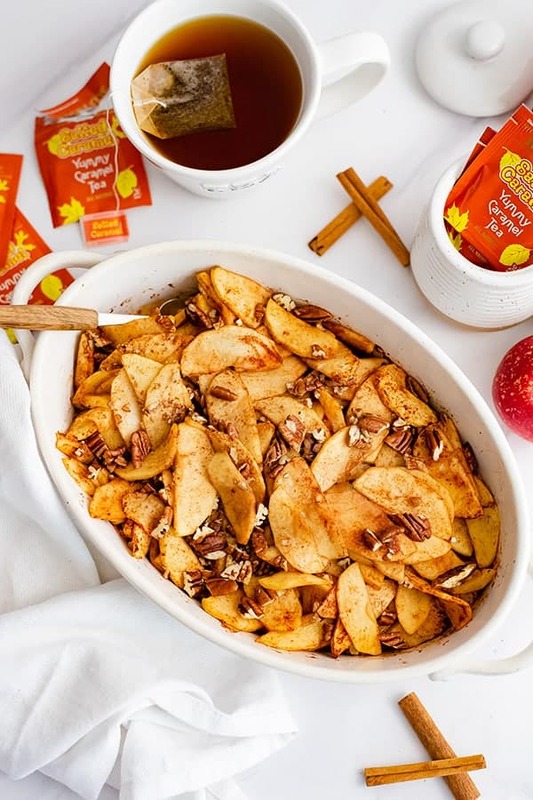 This year make sure to get a few extra pounds of apples to make this healthy sliced baked apple recipe and make sure to stop by your local Walmart to pick up a few boxes of Bigelow Tea to serve your family and friends when they come over to visit! My personal favorite for the fall season is the Salted Caramel Tea. It pairs so well with these healthy sliced baked apples or your favorite pumpkin recipe as well! 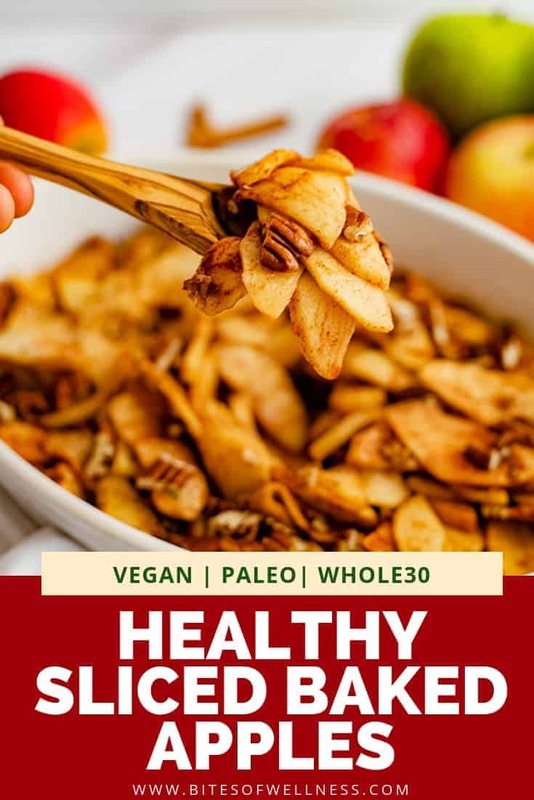 You don’t want to miss this combination of healthy baked sliced apples and the Salted Caramel Bigelow Tea! Hover over the photo to click through to Walmart.com to get it delivered right to your door! 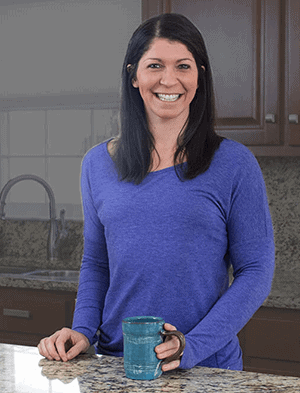 While I love a good homemade pumpkin spice latte, there is nothing like warming up with a cup of hot tea on a cool morning, enjoying family and friends for a casual brunch or afternoon gathering! Be sure to grab an assortment of the seasonal flavors of Bigelow Tea including the Salted Caramel, Pumpkin Spice and Toasted Coconut Almond Bark from Walmart so you and your guests can enjoy the flavors of the season and be comforted by the warming spices and fun flavors! You can feel good about choosing Bigelow Tea to share with your friends and family this fall season. 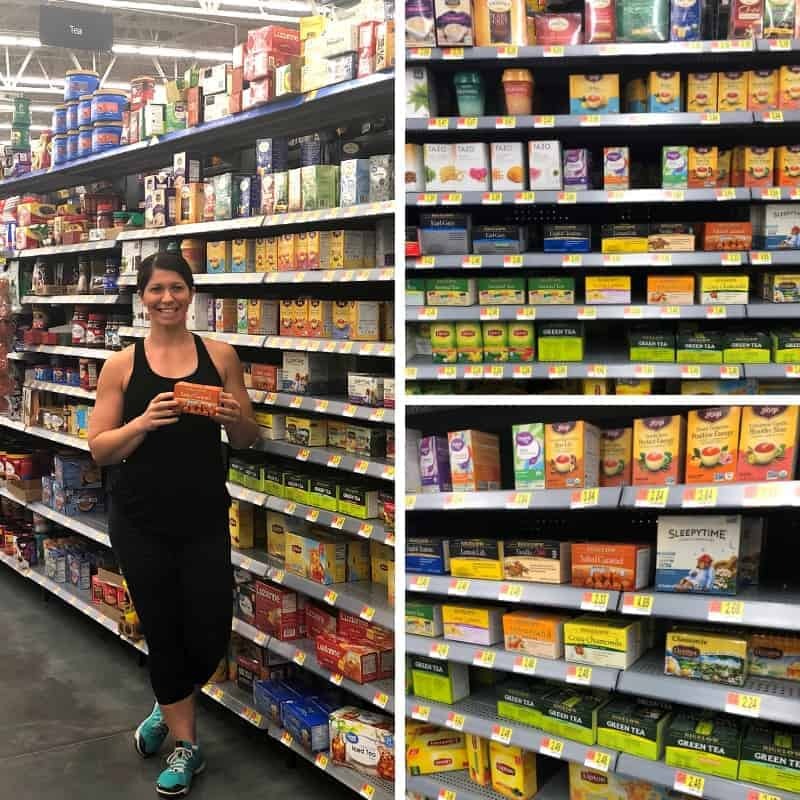 Bigelow tea is packaged in foil packaging for freshness and a third generation family business where they pride themselves on creating quality tea in fun and unique flavors! 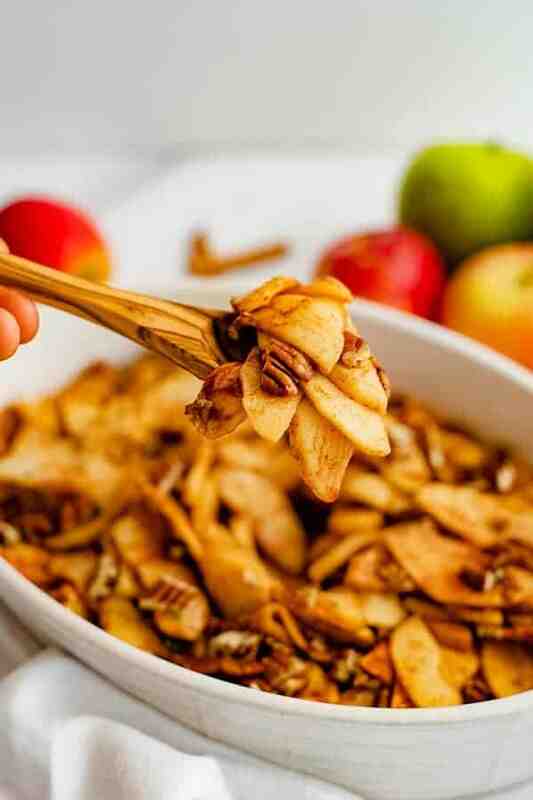 What do you need to make healthy baked sliced apples? The first tip to making these healthy baked apples is to slice them into similar size pieces. The thinner the apples are, the faster they will cook and caramelize. However you don’t want to make them so thin that they fall apart. Next make sure you are adding some acid so the apples don’t turn brown from oxidation. You want the apples to still look good after baking! My favorite tip though is to add cinnamon and ground cloves to the apples. Don’t skip the cloves, they are the secret ingredient to creating the most decadent healthy baked apples without the need for any added sugar. Also, be sure to add arrowroot flour/tapioca powder/cornstarch to make sure the juices that come off the apples create a heavenly sauce that coats the apples as they cook. You only need a tablespoon to do the trick for this recipe! Don’t forget to stock up on a selection of Bigelow Teas to serve with your healthy baked sliced apples. I like to use a combination of granny smith apples and fuji apples since they are easy to find in the store and I like the combination of a little sweet from the Fuji’s and a little tart from the Granny Smith Apples. But here are some other great apples for baking! Braeburn – very crisp and bakes juicy! Pink lady – a good all-around apple that is sweet and tart – if I could have found organic Pink Lady apples, I would have used them instead of the mix of fuji and granny smith. 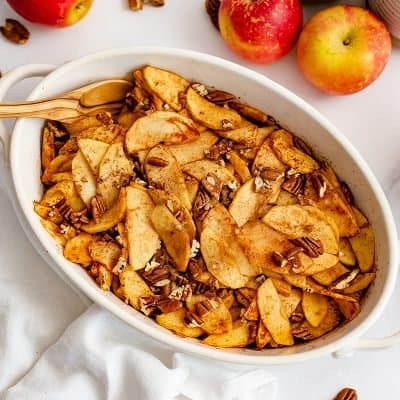 To make these healthy baked sliced apples in the crockpot, you will need to add 2 tablespoons of water to the apples to help them from sticking to the bottom of the crockpot. Also be sure to spray the crockpot with non-stick spray. Cook for 4-5 hours on the lowest setting. 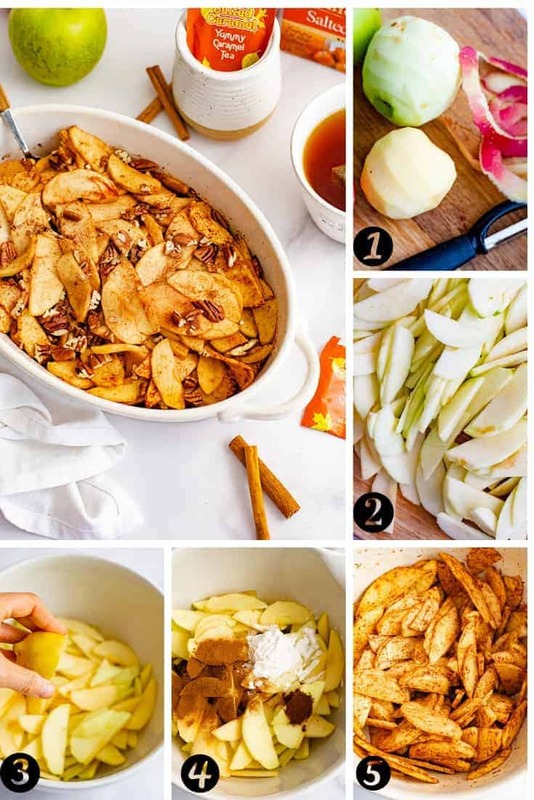 This healthy baked sliced apple recipes is an a simple fall dessert! 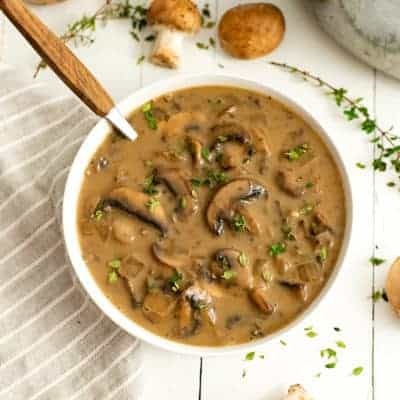 No added sugar, this vegan, gluten free, paleo recipe is easy to make and can even be made in the crockpot! Add the apples to a large bowl. Squeeze the juice of a lemon over the apples. Add the cinnamon, cloves and arrowroot powder and stir well until all the apples are fully coated with the cinnamon/clove mixture. Add the apples to a large casserole dish. Bake in a 350F oven for 30 minutes. Take the apples out of the oven, stir with a spoon. Add the chopped nuts (or seeds). Bake for an additional 10 minutes. This was the perfect dessert. I topped mine with granola for some added crunch!